Indian Head Massage is a practice that originated over a thousand years ago in India, where it stemmed from a tradition of family grooming. Indian mothers use this technique even today to massage their daughters' hair with different oils to encourage long, lustrous locks. Men receive this treatment during visits to the barbershop. It improves circulation to the head and can enhance the senses, improves memory and promotes clear thinking. People who suffer from conditions such as stress, headaches, migraines, insomnia, tinnitus, vertigo and depression may benefit from Indian Head Massage. IHM is a combined massage of the upper back, shoulders, scalp and face. 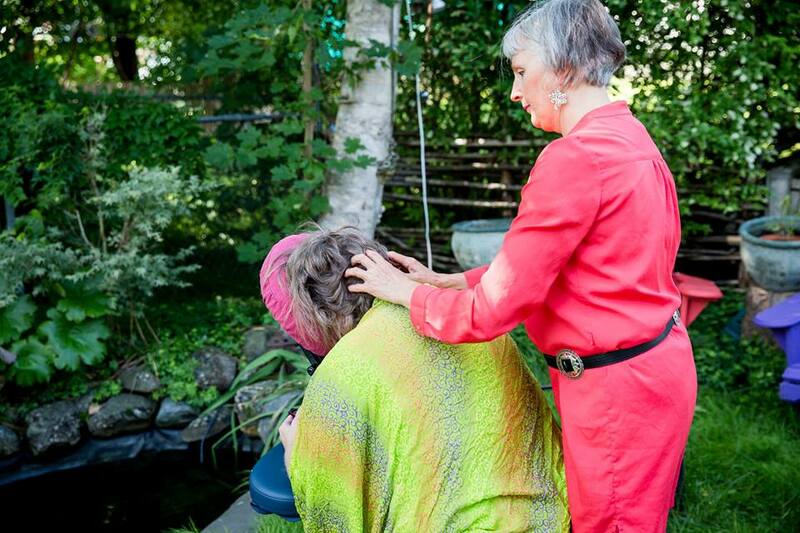 During the 30-minute treatment, with the client in a seated position, the practitioner addresses acupressure points on each of those areas, relieving physical, mental and emotional stress. Allow five to ten days between treatments to give the body a chance to get rid of the toxins released from the body.